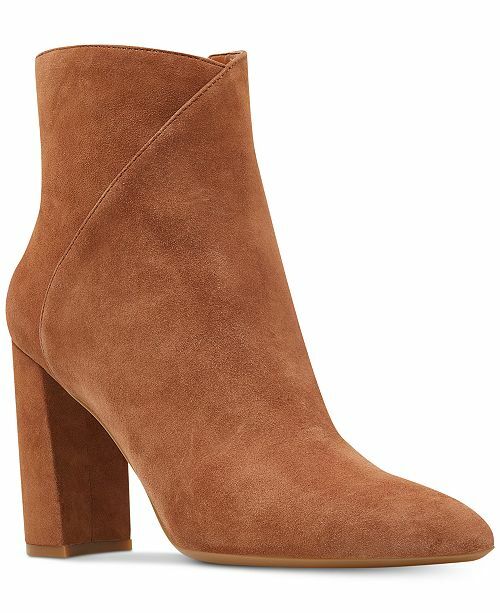 Next to buying on trend fall clothing, finding cute fall boots is essential. 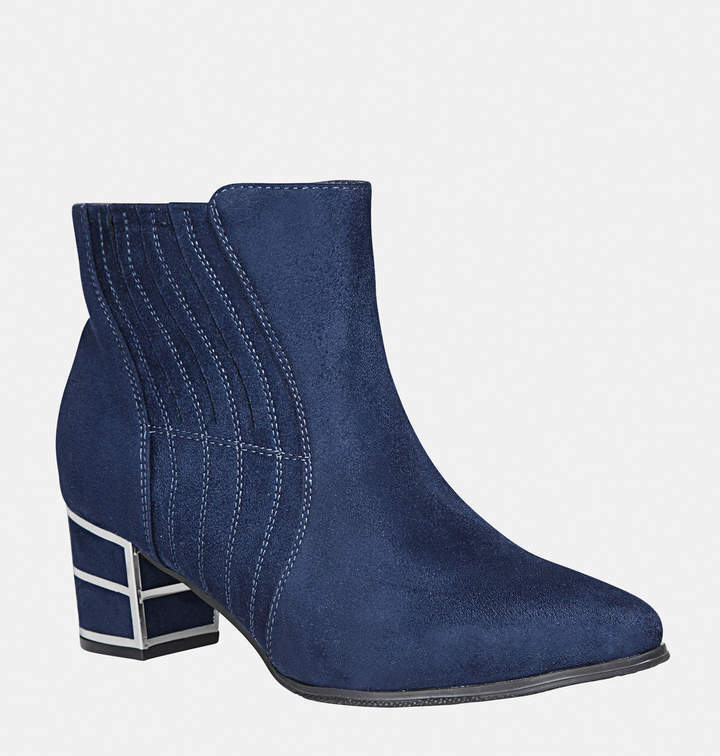 Fall is good time to shop for new boots. The earlier the better. 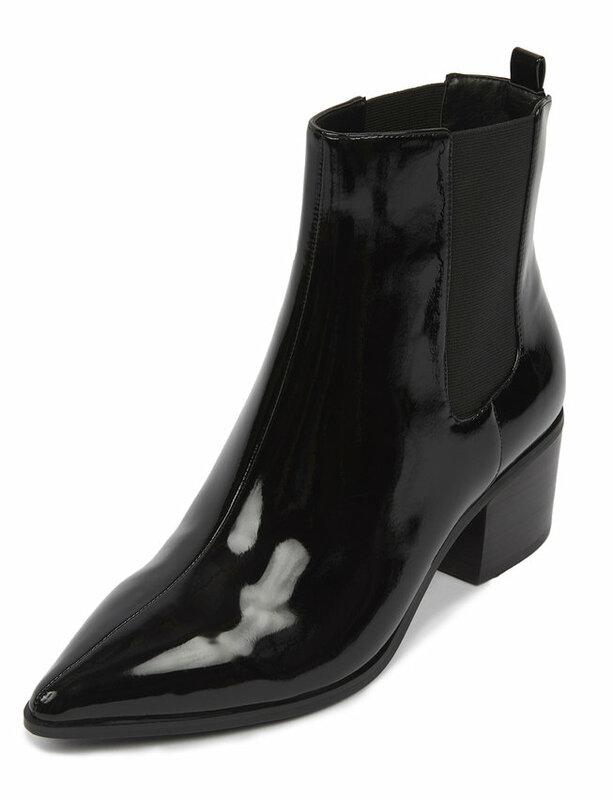 This year fall boots are bolder than ever. 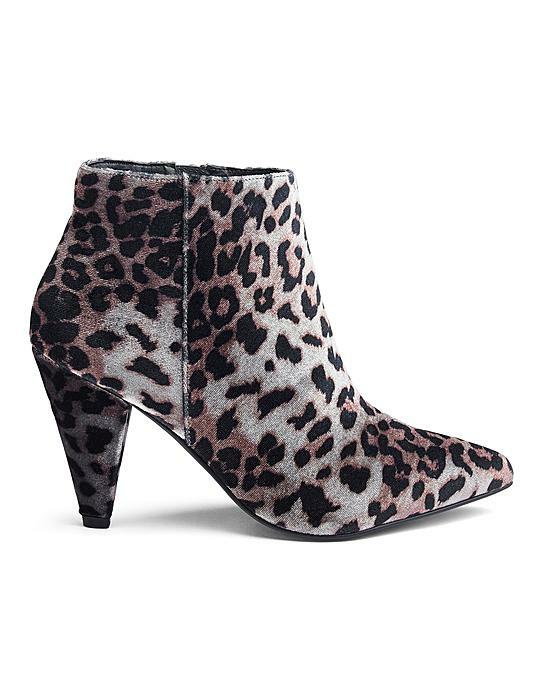 We are seeing lots of fall wide width boots in bright colors, fun prints, and there’s even white boots. 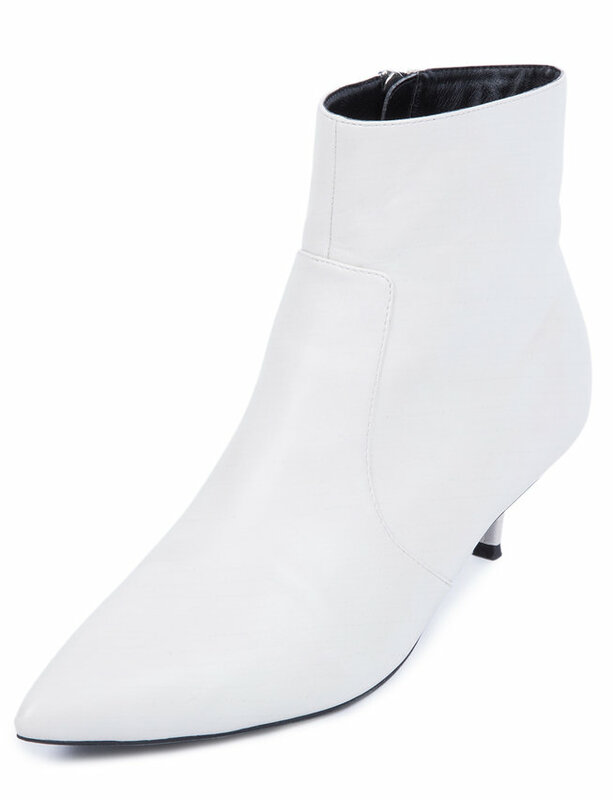 White boots! 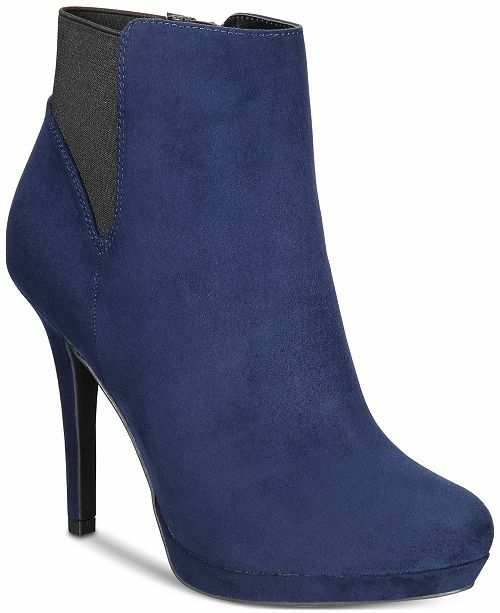 Ankle boots are the perfect option to transition from spring/summer into fall. 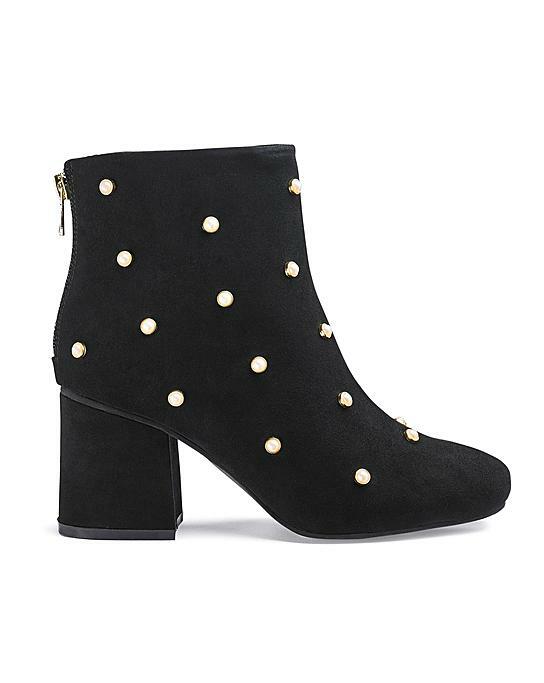 You can rock them with dresses, cropped denim, or a super cute skirt. 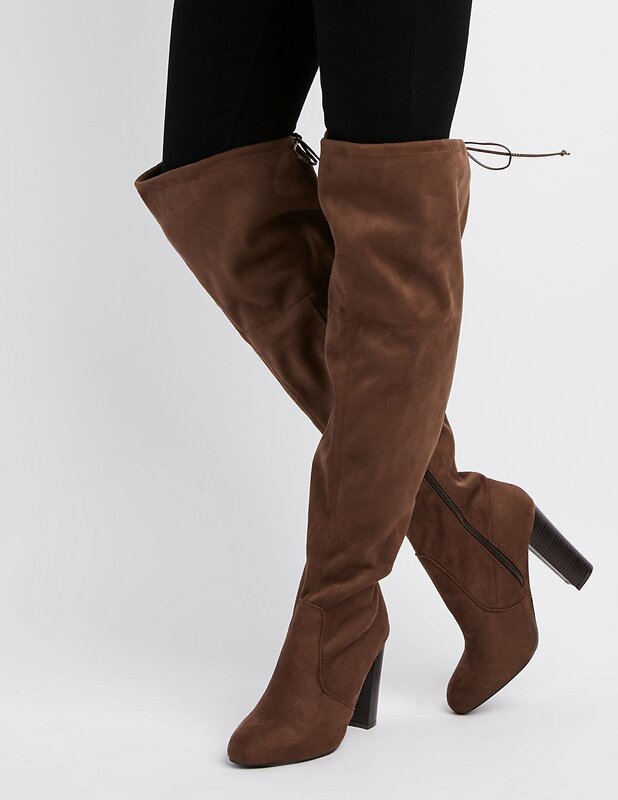 Before the weather drops in temperature, snagging a pair of knee high boots now will prevent you from having to rush out and get a pair later. 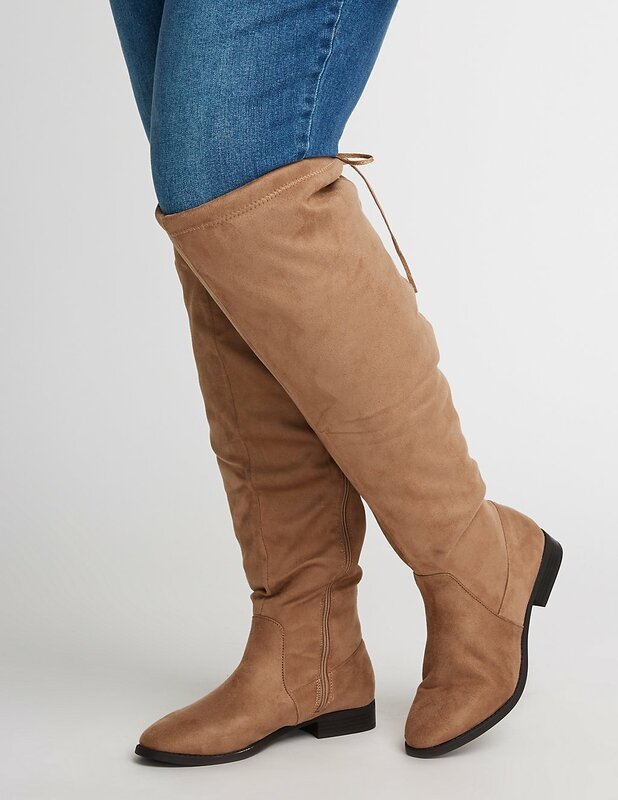 Brands like Eloquii, Lane Bryant, and Simply Be has some amazing fall wide width boot options. What’s even more great about these brands is that sizes go up to a size 12. 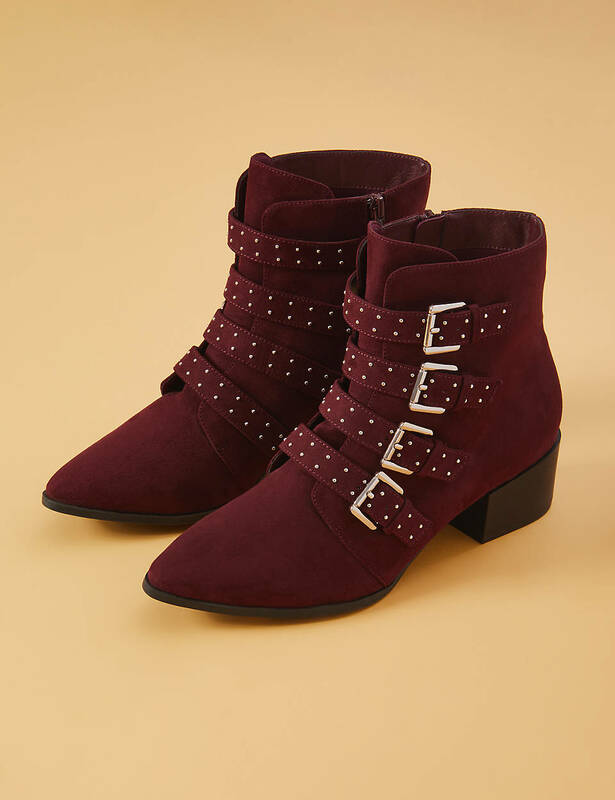 Which we all know can be difficult to find cute boots in. 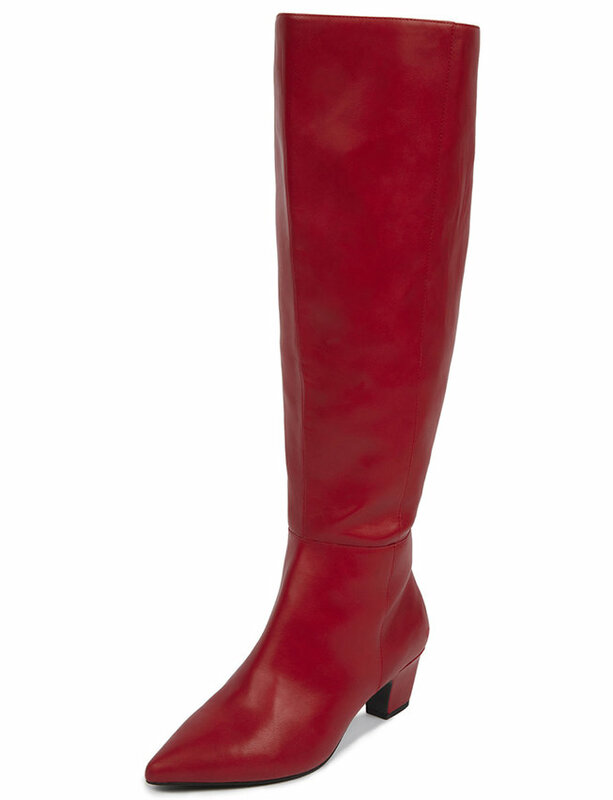 When it comes to buying boots, its best to invest in a style that you can easily wear with what’s in your closet. Always go for classic black and tan, but try a fun or unexpected style too. 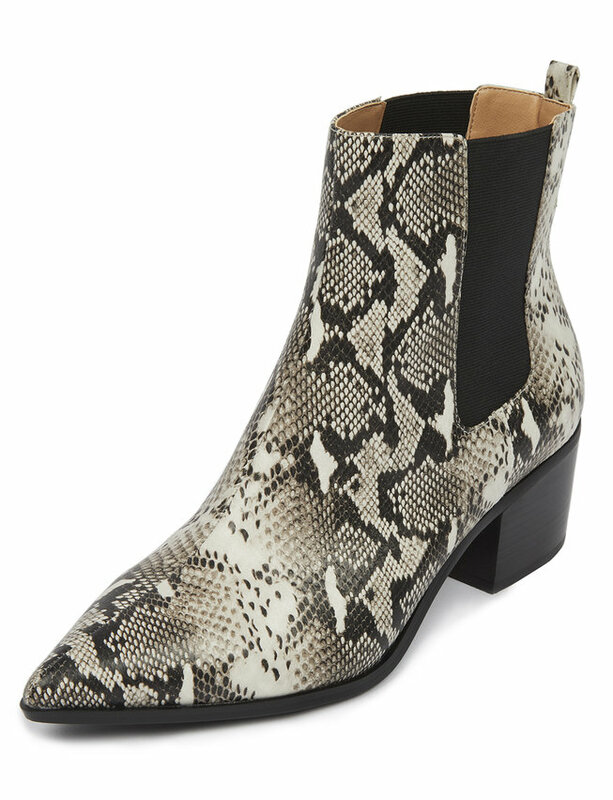 For me, my goal was to try a pair of white boots this year. I have an outfit idea already planned for them. 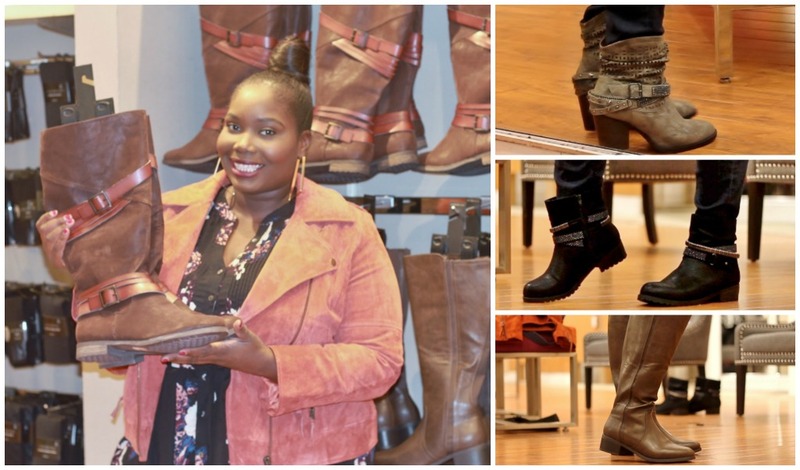 We found some really cute and fun fall boots in wide width and wide calf to rock with your new fall looks. 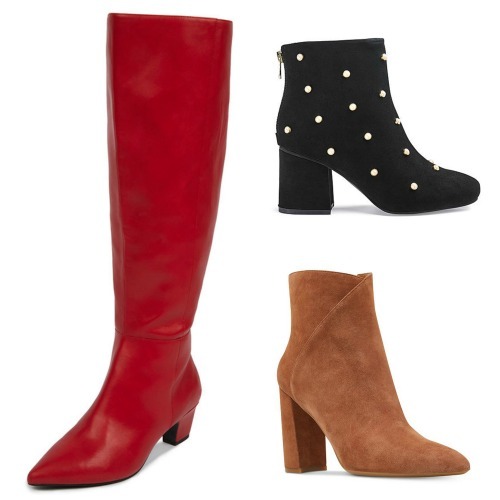 Which pair of fall wide width boots would you rock? I read this article and found it very interesting, thought it might be something for you. 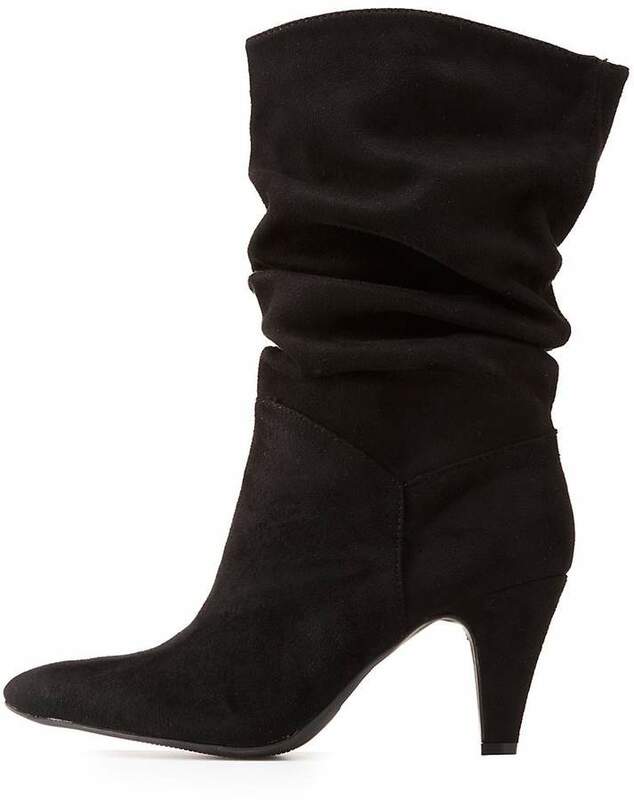 The article is called Strut & Slay With These Stylish Fall Boots In Wide Width and is located at https://stylishcurves.com/strut-slay-with-these-stylish-wide-width-fall-boots/.